subsequently i was lazy & just roast the cod in a roasting rack in 250degC oven for 12minutes and achieved the same results. was planning a menu to cook for my wife for Mother’s Day…I now do a good pistachio crusted rack of lamb, slow-cooked Spanish beef ribs and pan-fried wagyu. but my wife is off lamb basically; slow-cooked, braised stuff never really up her alley; and while she is ok with pan-fried wagyu, it’s not something she’s into too much..so I was thinking what main course I could do..kurobuta was one which I started to do recently, pan-fried in a similar way as wagyu. I thought miso cod could be the other! I bought some frozen cod (<600g) from mmmm during their periodic promotion at S$41/kg. I later found that you could get cod fillet at Chinatown basement wet market for about same price S$40/kg (which I presumed was also cut from frozen whole cod). 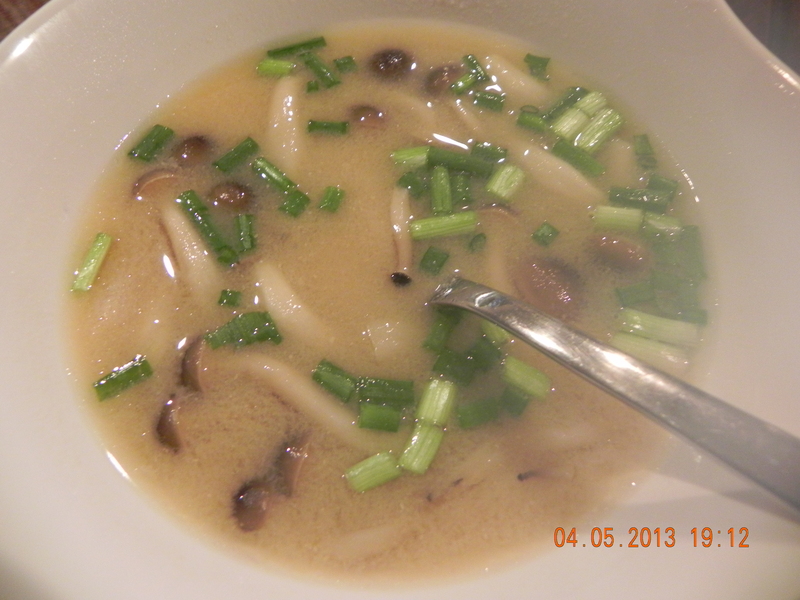 I followed the miso marinate recipe (80gml mirin, 80ml sake, 3/4 cup miso paste, 3 heap tablespoon sugar). I boiled the saké and the mirin in a medium saucepan over high heat for 20 seconds to evaporate the alcohol, turned to low and added the miso paste, stirring to dissolve the miso completely, then turned to high again and added the sugar, stirring constantly so that the bottom of the pan didn’t burn. I then cooled down the marinate mix to room temperature. 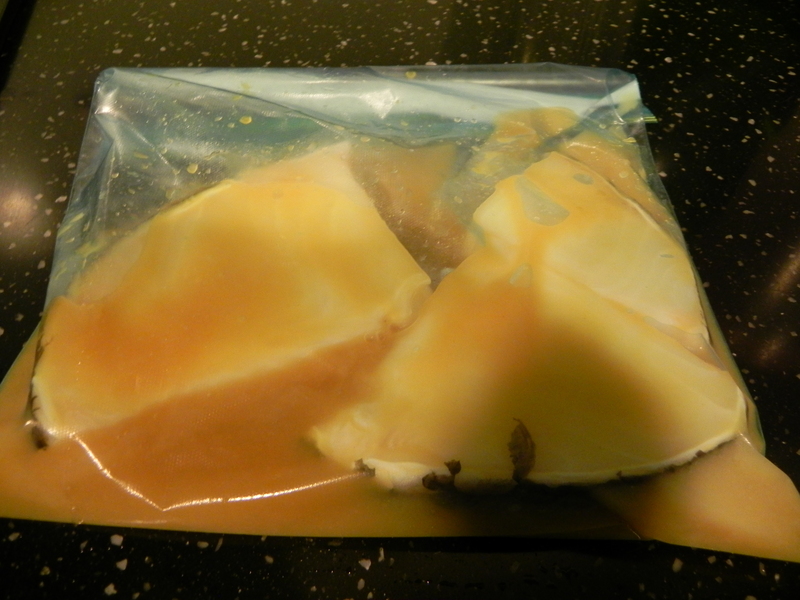 I placed the cod fillets in a ziplock bag & poured in the cooled marinate and left it in the fridge for 3 full days. turning over once in the morning & once in the evening to ensure all sides were fully coated. 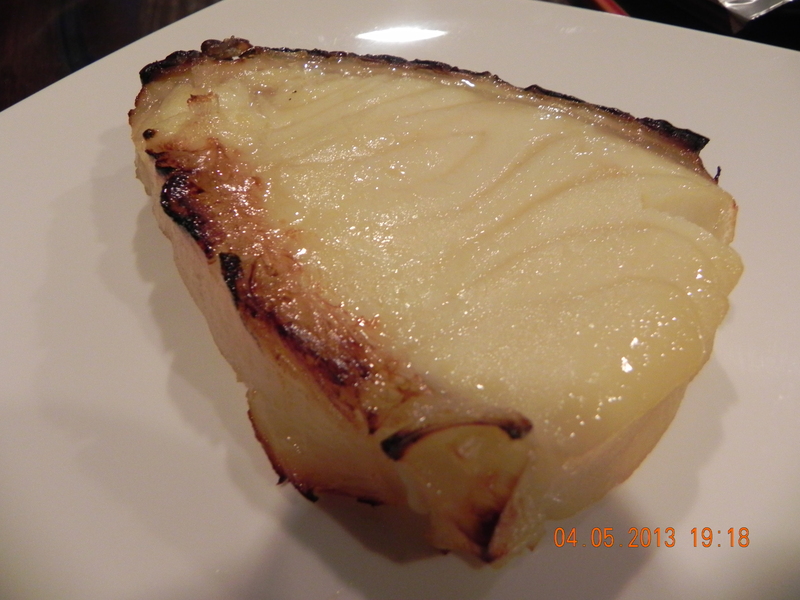 I preheated the oven to 250degC on the circulation function, and put in the miso cod for 4 minutes. 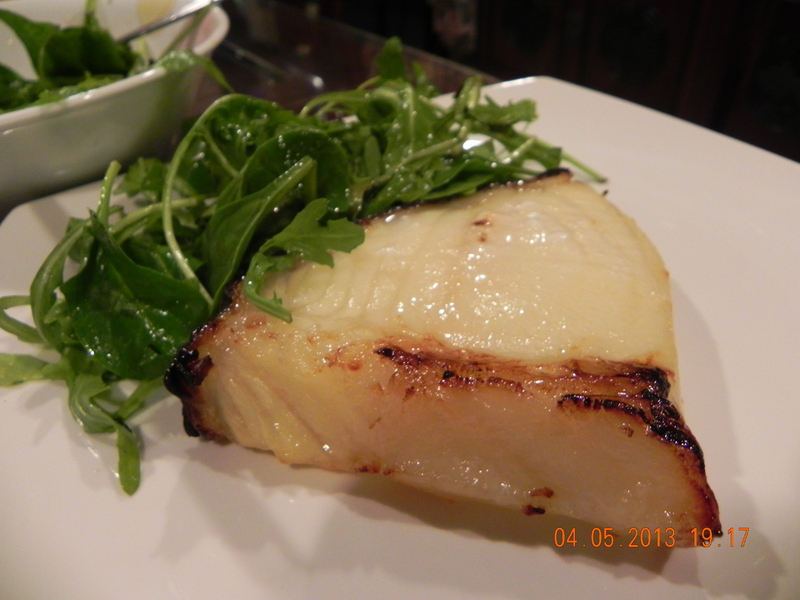 I then switched to the grill function at 210degC (the maximum for my oven for grill function) and roasted the cod for 3 minutes then turned over for another 4 minutes – a total cooking time of 11 minutes. heat saké and the mirin to dissolve the miso and sugar, stirring constantly so that the bottom of the pan doesn’t burn. cool down marinade mix to room temperature. 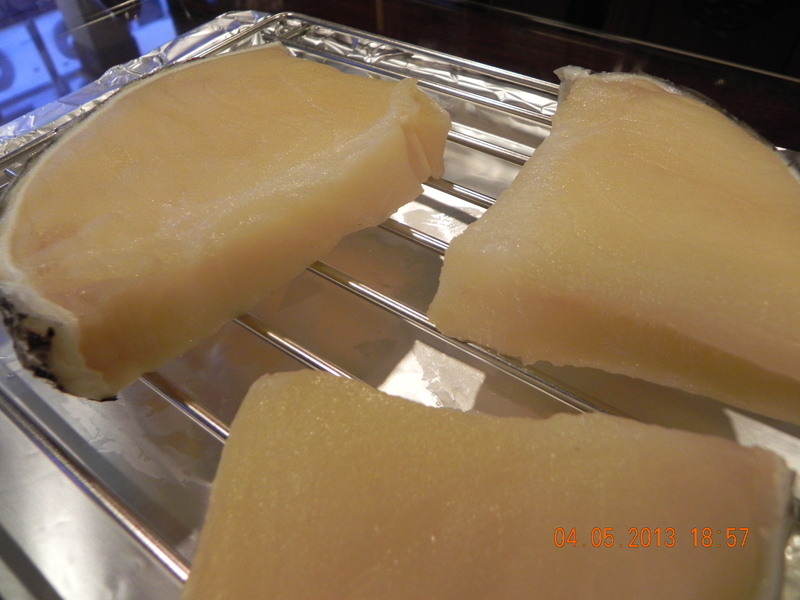 place cod fillets in a ziplock bag & pour in the cooled marinate and leave in chiller for 2days. turning over once in the morning & once in the evening to ensure all sides are fully coated. 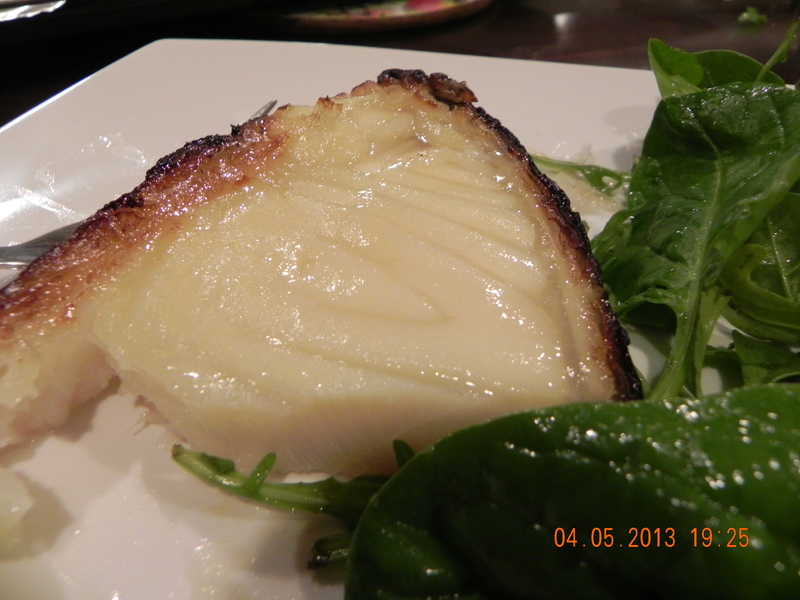 remove cod fillets from miso marinade & place cod fillets on a roasting rack lined with aluminium foil at the bottom. 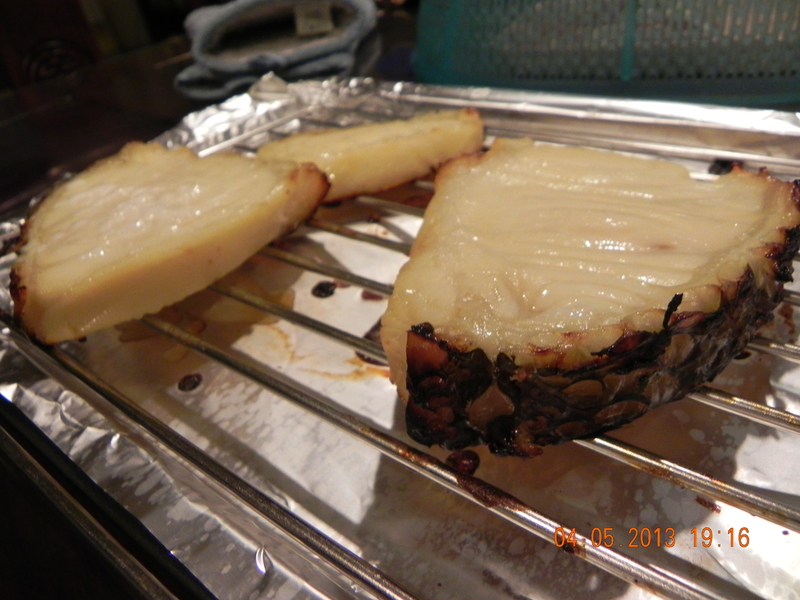 roast cod for in 250degC oven for 12mins.. This entry was posted in Macallan Whisky Dinners, Recipes and tagged cod, mirin, miso, Nobu, sake, shimeji mushrooms. Bookmark the permalink. thanks a lot for the useful tips & great recipe..I like it a lot. 🙂 I am ok with sugar for now..haha..may experiment or make some adjustments later..